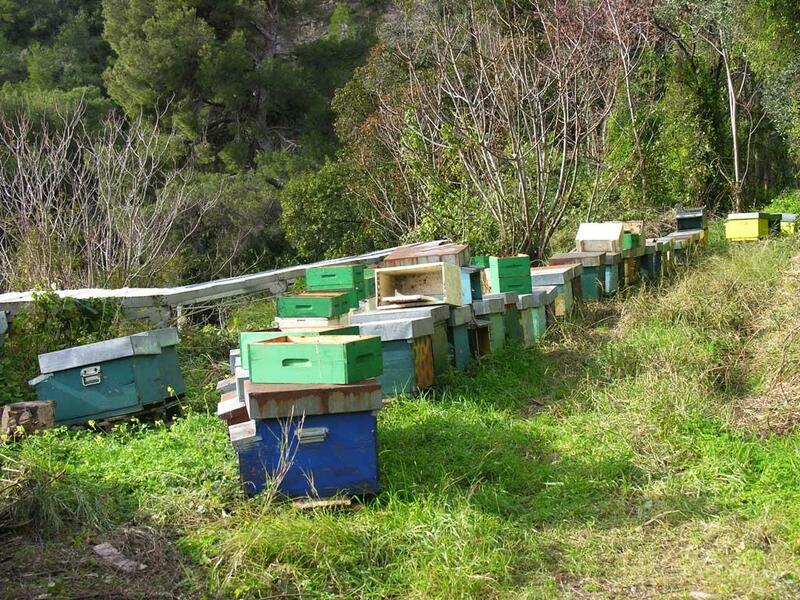 The Protected Regional Area of the Hanbury Botanical Gardens, in collaboration with the Laboratory of Palynology (DISTAV) of the University of Genoa, starting from March 2012 is carrying out the melissopalynological analysis of the honey produced by the bees of the “Azienda Apistica Miele Monte Abellio” of Carlo Andrea Eremita, which has prepared a small apiary inside the Hanbury Botanical Gardens. The Melissopalynology is a branch of Palynology that studies the botanical and geographical origin of the honeys. 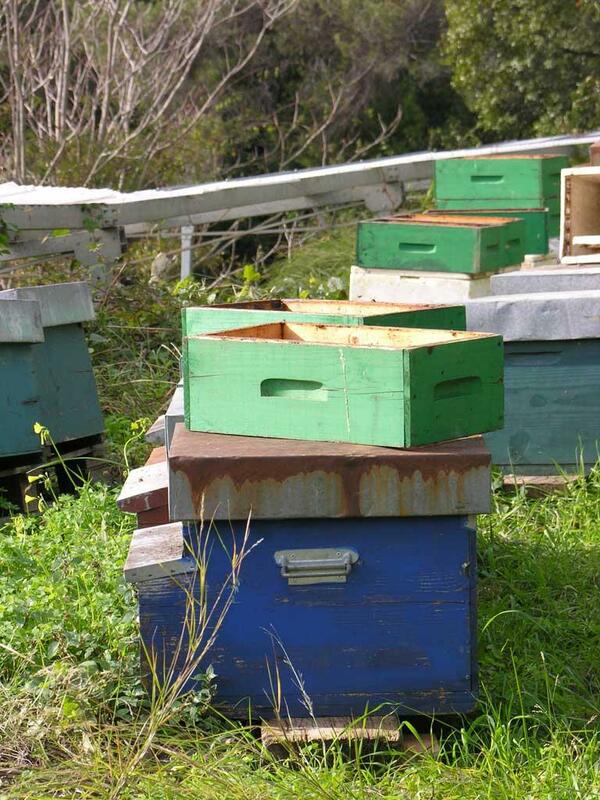 Bees in fact, visiting the flowers to collect nectar, also draw pollen grains, which can be traced later in honey. These are recognizable to the analysis performed with an optical microscope (MO) thanks to the different morphology (size, type of openings, ornamentation of the surface of the granule etc). 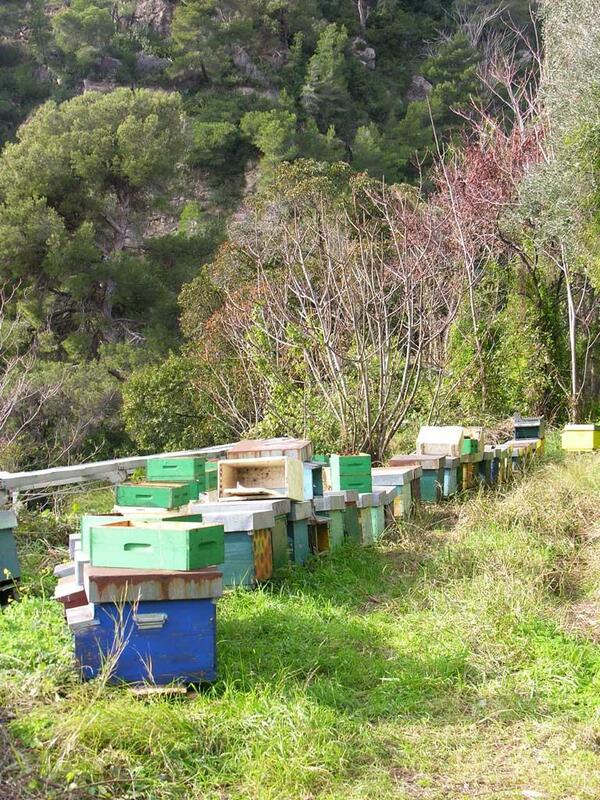 The melissopalynological analysis allows to trace, in part, the nectar sources attractive and visited by bees. The experimental data of presence / absence and frequency of different types of pollen, interpreted together with the dynamics of floral biology, allow the analyze of the role of bees as honey producers and as pollinators, including those exotic plant species hosted in the protected area of GBH.